Second oriental map in progress. Original is outdated and nooby. Ahh thanks Love the items, they'll help out alot Furniture would be good if you could, i would post images but theres so many. 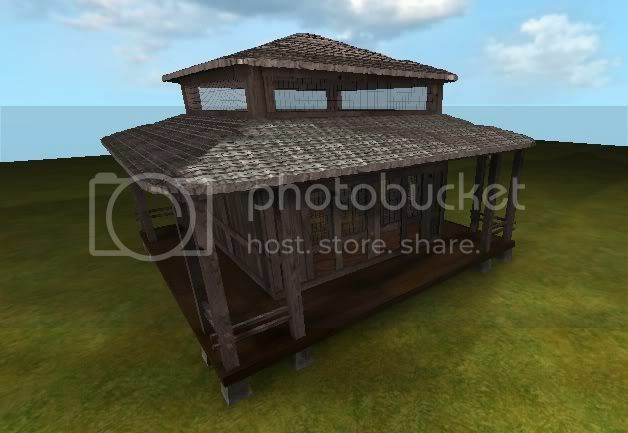 okay i can totally do some kick @ss furniture but can you send me a map with one of your house so i can make it in scale to the map, also i found this great site: http://www.myorientalgarden.com/ take a look at the tea house and see if you want that because i can easily make it also if you find anything you like from that site tell me and i can make it. Wow, I like this oriental stuff a lot. We need a full texture set for this theme eventually, so playable maps can be made in this theme. That's some really cool architecture yoddle. 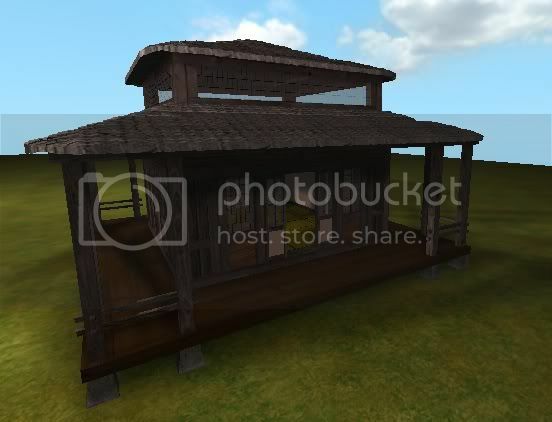 i made that tea house for you but i used small cubes for the roof so you might not be able to use it, I'll make a new roof later today or tomorrow. 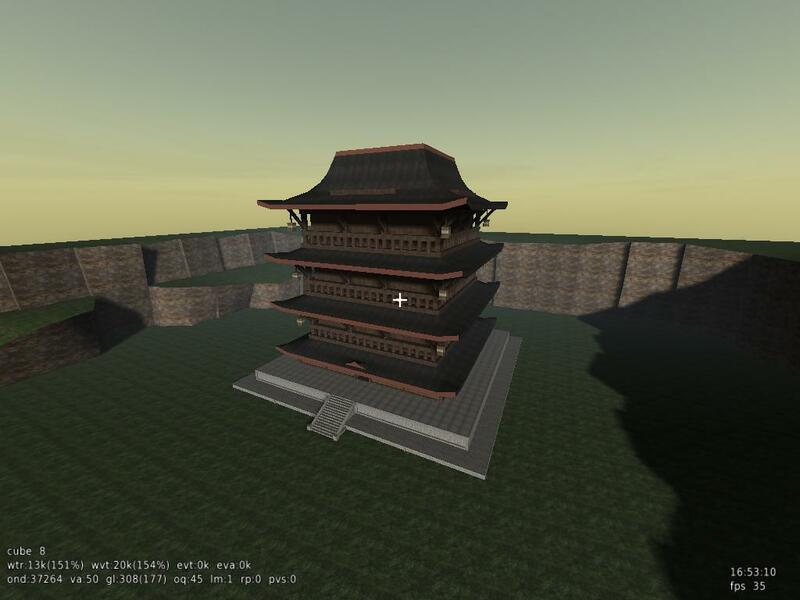 Dude, I can put a oriental plkayable map texture pack together! I know exactly what to do and what shaders to use! If you want, I'll do it and we can make a map. Up to you. I got an amazing layout to use. There is even lots of room for your oriental houses. Up to you yoddle. That's fine. Just test play genesis for now. Good luck with your exams, we'll work on something after 6 weeks. How do you feel about obj models? I'm having hard time making the kanji small so it would be easier to make them with big cubes an then turn them into obj file, so then we can slime them down to any size we want. Not sure if this is any use, but i built a random pagoda thingy last night. If you wanna use it just say and i'll upload the map. Sorry all, not really been on sauer much this summer, but will be back into it now its over. Starting with finishing the japmap.